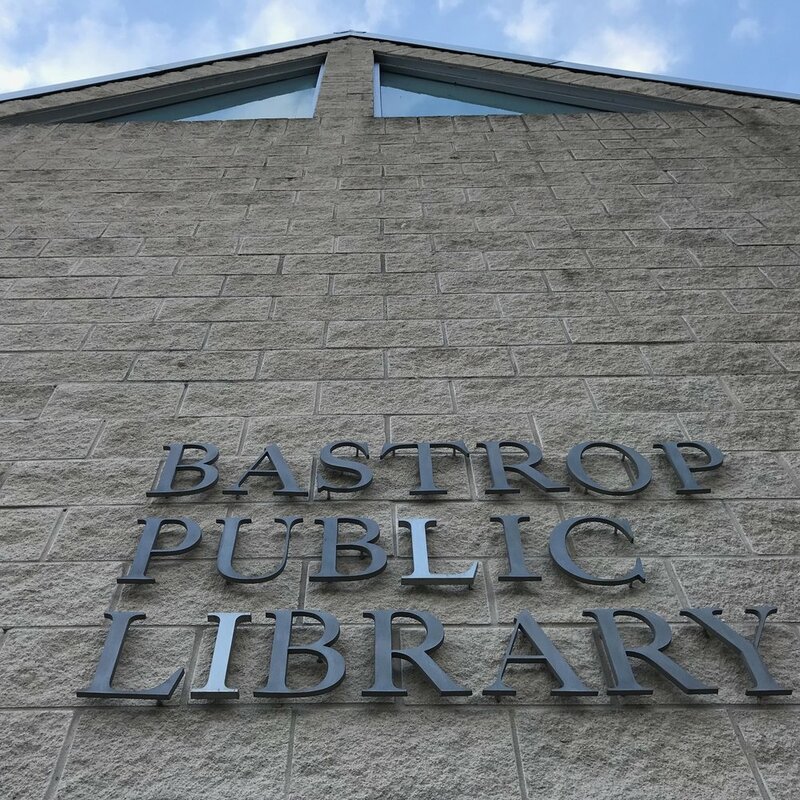 Friends of the Bastrop Public Library advocates for and supports our outstanding public library. We provide supplemental funding for library programs and services, and sponsor activities which engage people who value our library. The money raised by Friends of the Library directly funds the Summer Reading program, and other vital library initiatives, programs, and services. Since our founding in 1998, Friends of the Library has been contributing time and money to support our library. Volunteer, donate, or become a member. We would love to have you. Bastrop has a great used bookstore inside of the library. Find out more about The Book Nook.